Crock Pot Grape Jelly BBQ Cocktail Sausage appetizer recipe contains buffalo chicken sausage in an easy sweet and savory sauce to serve to guests at your next holiday party! They stay warm in your slow cooker all night! 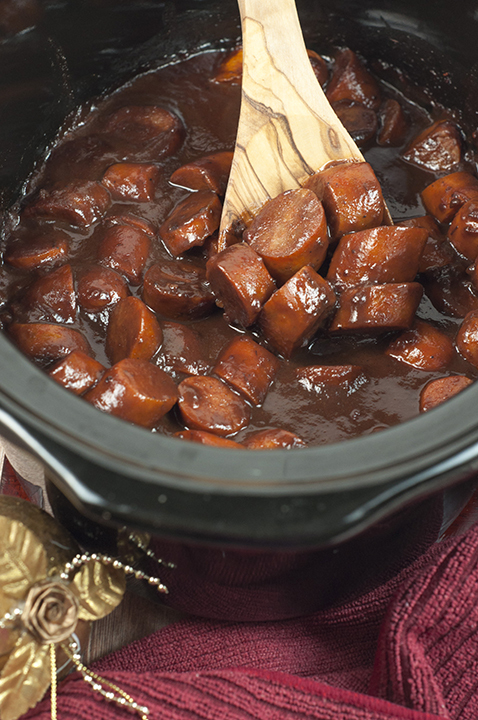 If you’re looking for an easy appetizer idea to make for your holiday parties, look no further than this Crock Pot Grape Jelly BBQ Cocktail Sausage! This is by far the easiest sausage (embarrassingly easy) you will ever make in the slow cooker. As you know, I love to switch out beef and pork sausage with chicken sausage whenever I can. It’s just such a simple, practical way to lighten up the dishes that I make. I like to think maybe it just magically cancels out all of the junk I’ve been consuming lately. Maybe? Please say “yes”. I’m not a health nut by any stretch of the imagination (and if you follow my blog regularly you can attest to that), but small steps to make a meal healthier now and then just makes sense. 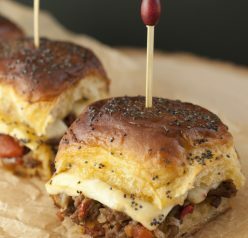 When I can accomplish this without sacrificing flavor – even better! 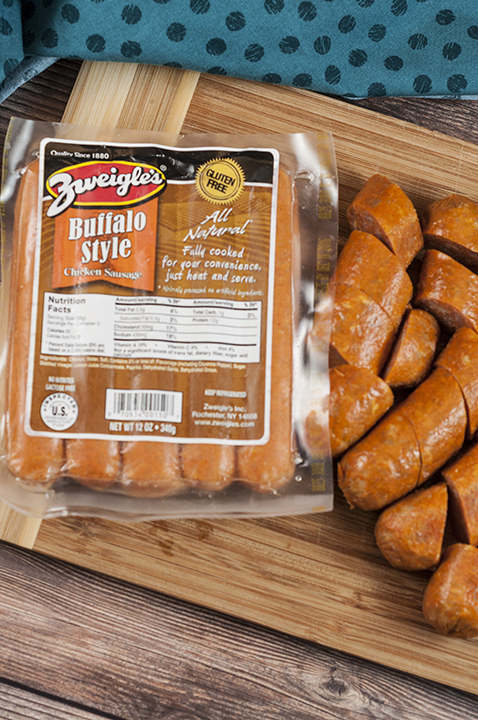 That’s where Zweigle’s all natural, gluten-free chicken sausage comes in. With 5 different flavors to choose from, they make it so easy to incorporate it into just about any savory meal or appetizer that contains meat. I used the Buffalo Style in this recipe because I figured it would go perfectly with the BBQ sauce, but they also have Spinach and Feta, Italian, Chorizo, and Lime Chipotle! See, I wasn’t kidding when I said there is a flavor to go with any dish. So, you know those cocktail sausages you have surely had a zillion times at holiday parties at some point in your life? I have been dying to make them using my favorite sweet and savory sauce, but, instead of the typical kielbasa, beef, or pork sausage, I wanted to use Zweigle’s chicken sausage. I used a similar sauce that I made my Crock Pot Grape Jelly Meatballs with and it turned out beautifully! Even Mr. Wishes remarked that he could not tell that I used chicken sausage. Zweigle’s chicken sausage just gives such great flavor that went so well with the delicious sauce. 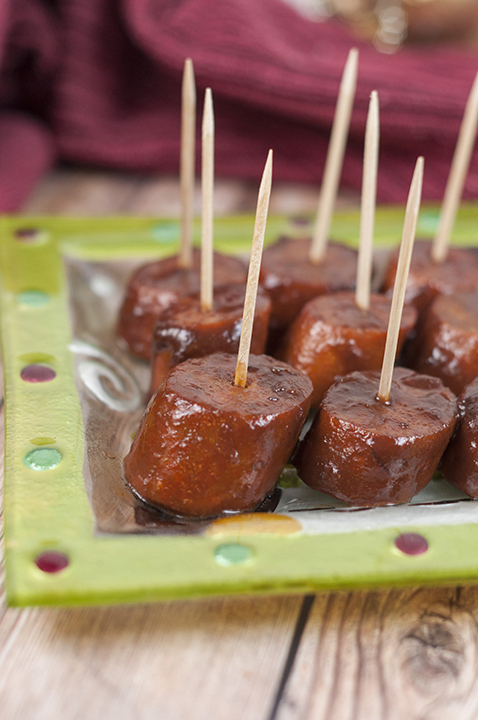 This Crock Pot Grape Jelly BBQ Cocktail Sausage recipe is truly the ultimate party food. Is this becoming an annual holiday thing? Absolutely. 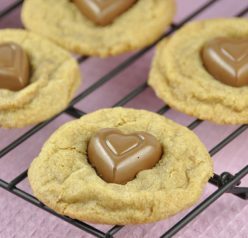 Your only problem may be needing to double the batch because these will disappear quickly! Check out all of my other recipes using chicken sausage! If you don’t have access to Zweigle’s products locally, no worries. You can visit their website to purchase their products online. They also have a lot of recipe ideas on their website that you are sure to love. Crock Pot Grape Jelly BBQ Cocktail Sausage appetizer recipe contains buffalo chicken sausage in an easy sweet and savory sauce to serve to guests at your next holiday party! Saute sausage with the garlic for a few minutes or until slightly browned. Be careful not to let the garlic burn. Transfer browned sausage and garlic to your crock pot/slow cooker. Whisk together the sauce ingredients in a bowl and pour it over the sausage. Stir to coat the sausage pieces. Cover. Set slow cooker to low setting and cook for 2-3 hours OR high for 1-2 hours or until sausage is hot inside and sauce is bubbly. Stir once halfway through cooking. 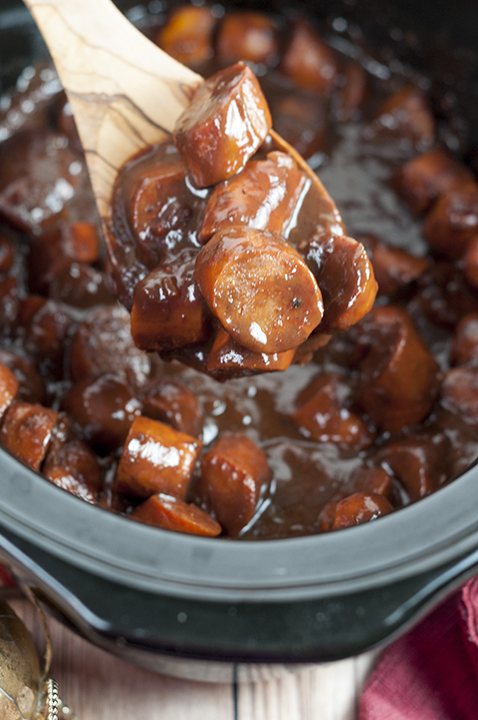 Turn slow cooker to warm setting to keep the sausages warm for as long as you need. Serve with toothpicks. I have also made a dinner out of this and served it over rice. Enjoy! Disclaimer: Thank you, Zweigles, for sponsoring this conversation. All opinions remain 100% my own, as always. Is it weird that I want these for breakfast? Awesome! I can never turn away crockpot sausages or meatballs. These would definitely be perfect for a party! What a great idea. 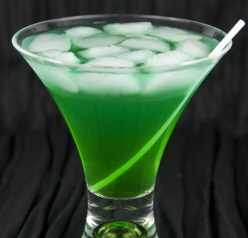 This is a nice little twist on the typical cocktail weenie, and healthier too! These would be a hit at Christmas Eve dinner! We make a meatball version kind of like this but I love the cocktail sausage version even more! I think this sauce would be gone in minutes at any holiday party. Love the sweet and spicy sauce in a crockpot idea! !